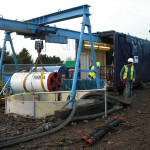 Antrim’s close proximity to Lough Neagh and its abundance of surrounding organic farmlands makes it an important player in both environmental and agri-foods sectors in Northern Ireland. 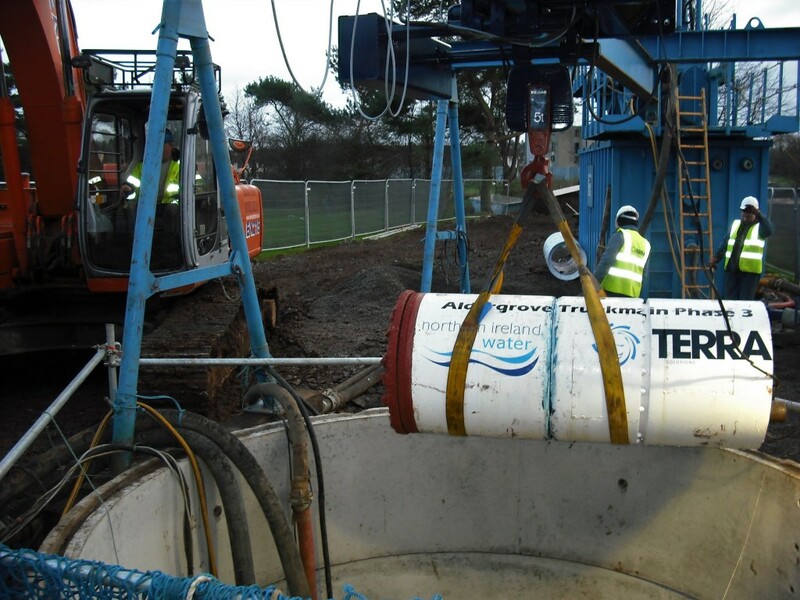 The project aims were to upgrade the existing gravity foul sewerage network which transfers flows from the Aldergrove catchment area to a new pumping station located within the grounds of the Antrim Forum. 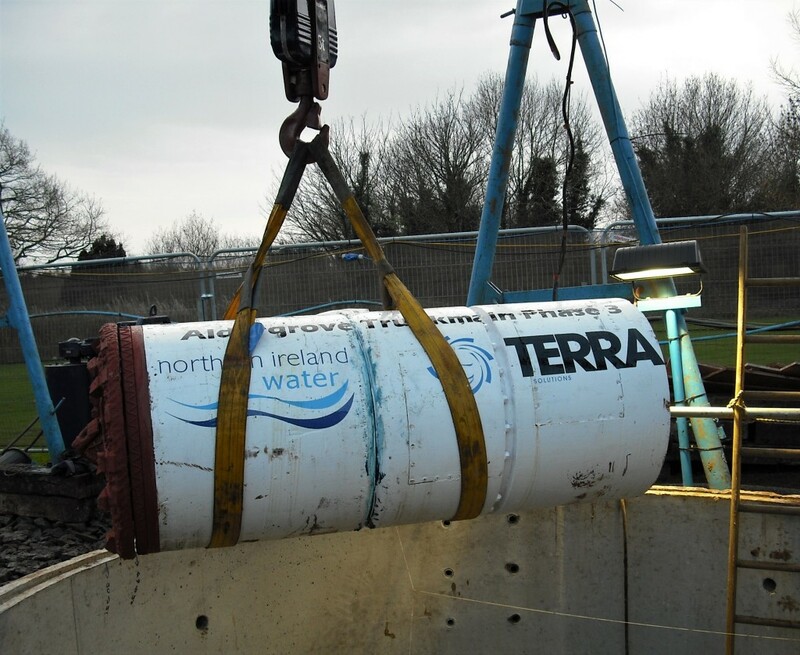 The contract as a whole required the installation of 3.7km of 600mm sewer and some 80 manholes primarily through residential areas, main roads and the main emergency services route to Belfast International airport. 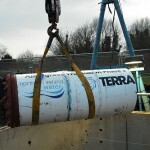 In addition, Massereene golf course was to host the All Ireland Golf Championship and the course would have to be returned to pristine condition in time for this prestigious event. 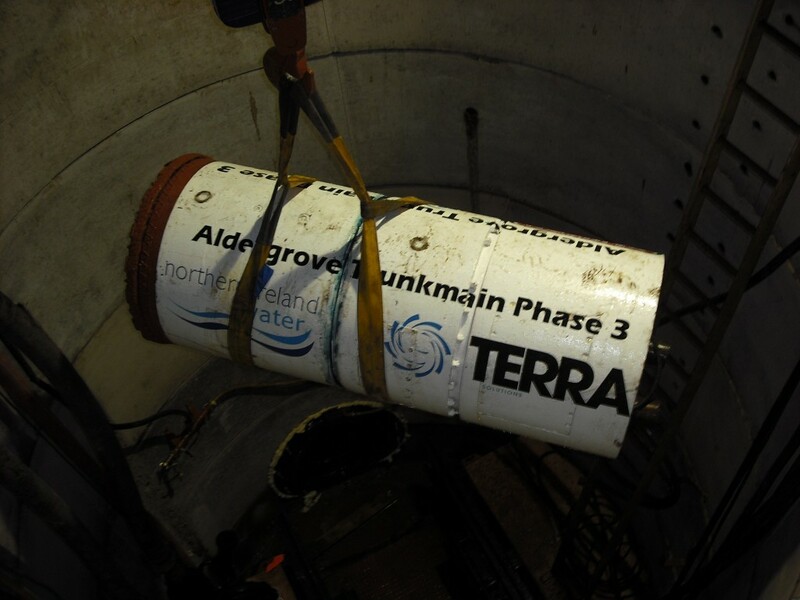 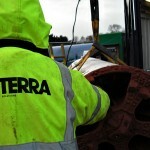 Terra Solutions installed 290m of 600mm diameter sewer through the golf course using our Herrenknecht AVN600 tunnel boring machine. 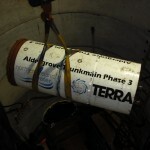 In addition, 9 shafts were installed using smoothbore caissons in 2.4m and 3.6m diameters and at depths between 7m and 11m. 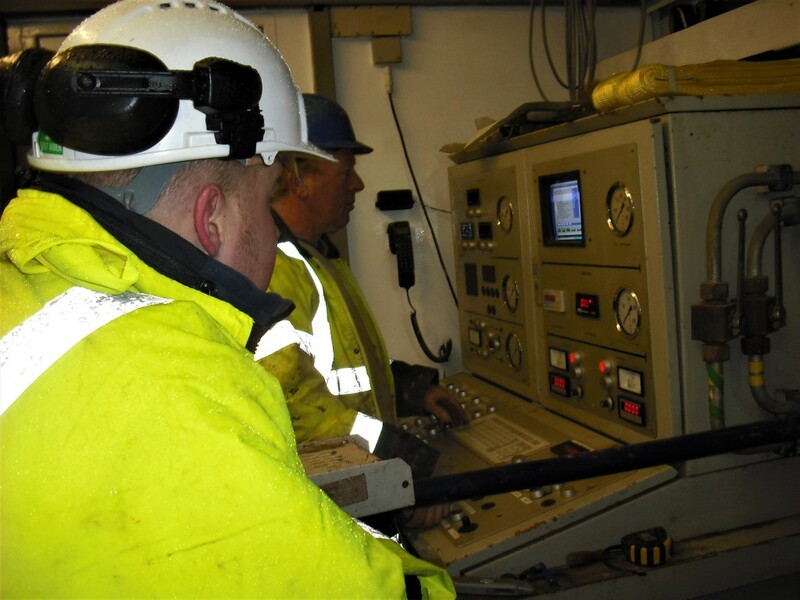 As tunnelling was taking place during winter, site access could be particularly difficult given the surface conditions and extreme weather. 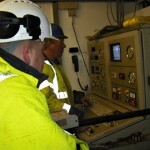 Our custom made gantry crane system ensured materials could be delivered safely and efficiently during difficult spells when these ground conditions may have caused problems for large tracked machines. 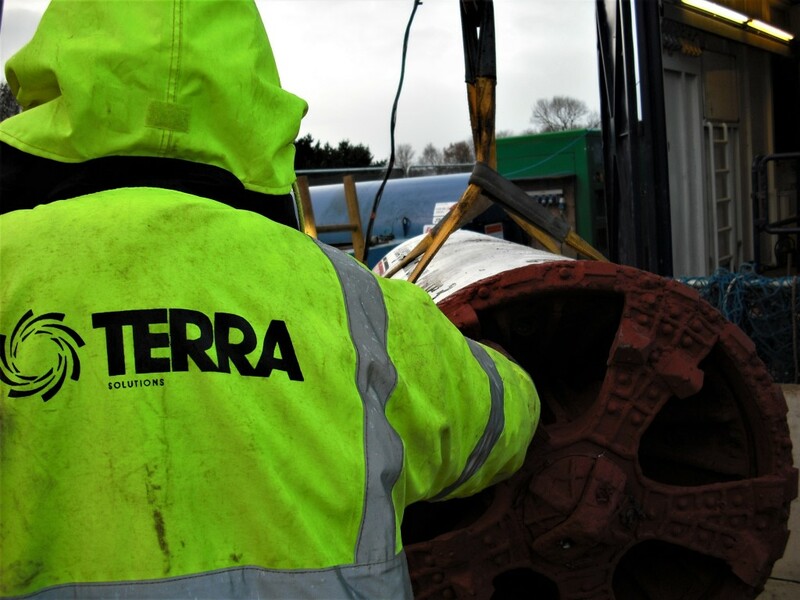 Terra Solutions pulled out all the stops to expedite the tunnelling installation and ensure the golf tournament was able to tee off on time. 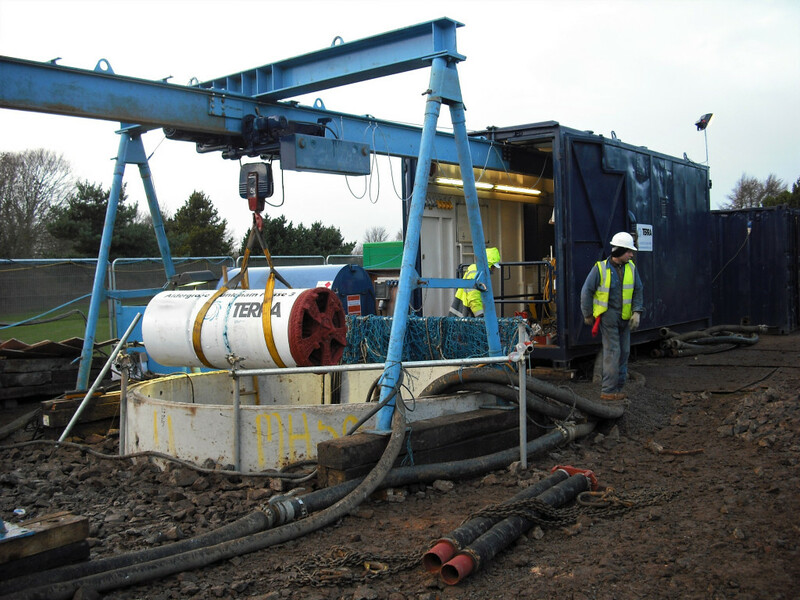 Our effective supply chain management procedures and liaisons with key stakeholders ensured we delivered a safe, efficient and successful trenchless installation on time and within budget. 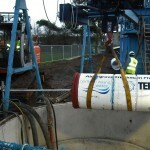 See details of our other Microtunnelling projects here.